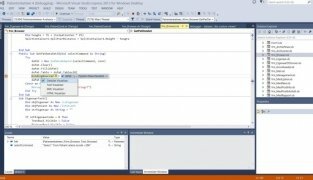 Microsoft offers a wide range of applications focused on students and novice developers taking their first steps in the world of programming. 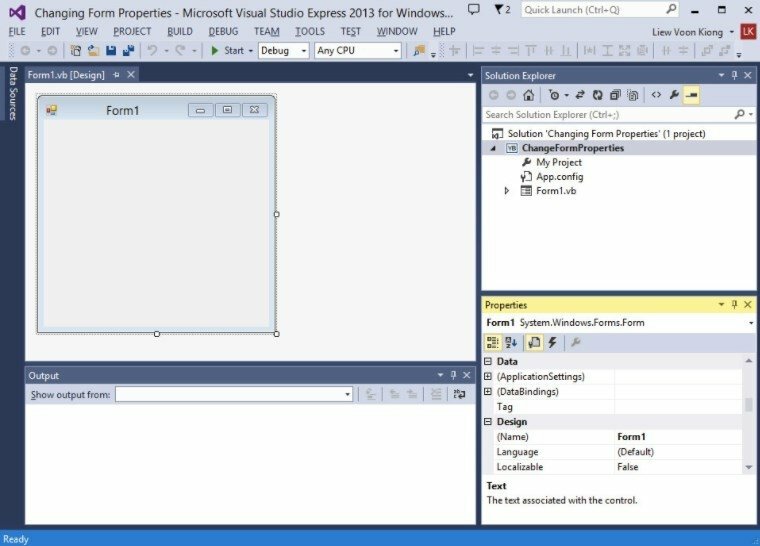 This range of products, called Visual Studio Express Editions, offers several free utilities that you can find in Visual C# 2013 Express. Simple tools that are fun and easy to learn. 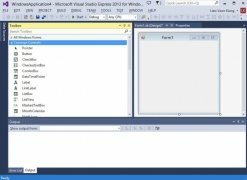 Visual C# 2013 Express simplifies the creation and development of object-oriented applications for Windows using .NET Framework. You can install Visual C# 2013 Express easily and use it without problems thanks to how easy it is to use, which will increase your productivity. 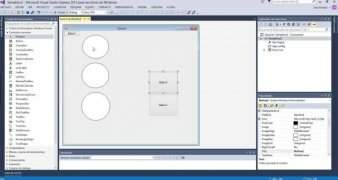 Develop "Windows Presentation Foundation" (WPF) applications. 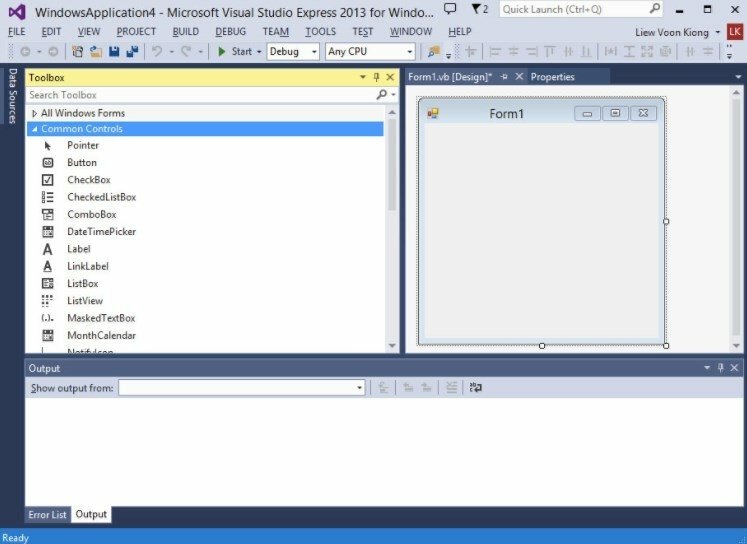 Add additional controls to projects using "C4F Developer Toolkit" and "C4F Vista P2P Developer Kit". Create interactive applications with the tool "Facebook Developer Toolkit". 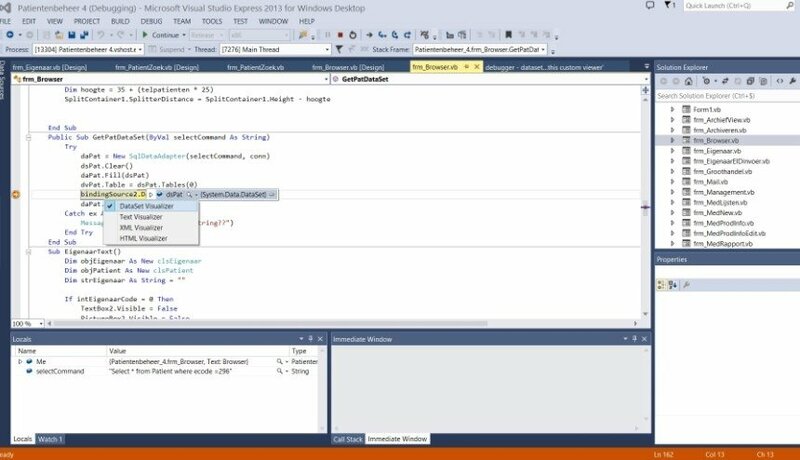 Different options to use predefined code. Performs diagnostics and optimizes the overall system performance. 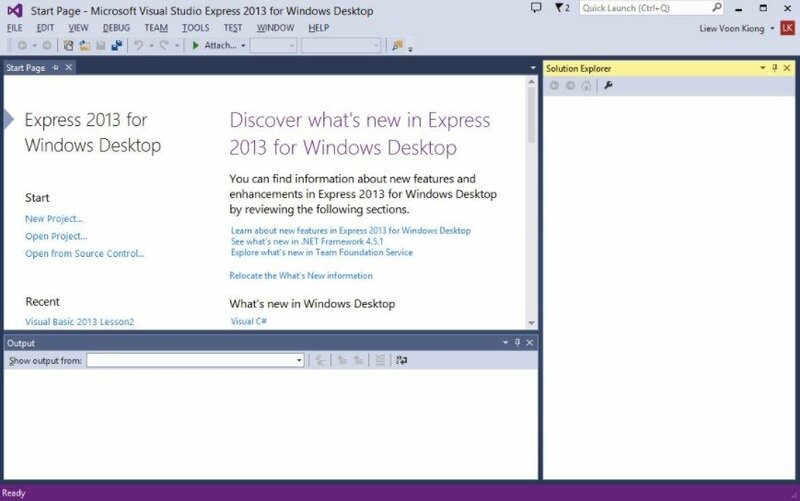 If you want to develop your own applications, check out Microsoft's solution. 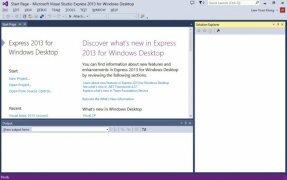 Download Visual C# 2013 Express free for Windows and enjoy the wide range of development tools it has to offer. Requires an Internet connection to download the components required during the installation. Once installed we will have 30 days to register on Microsoft's servers to continue using the program for free.